Jamie Two Coats' Toy Shop — For parents of young kids, every weekend seems to bring another friend’s birthday party, baby shower, or visit from nieces and nephews. 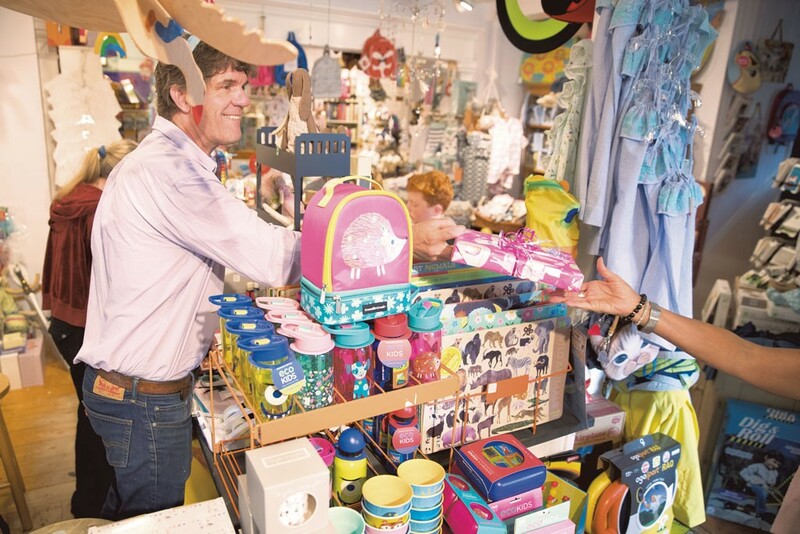 For years, Jamie Two Coats’ Toy Shop has been rescuing parents from the hassles of big-box-store shopping by stocking an impressive array of children’s gift items — without making them feel like they’re shilling for the latest Disney blockbuster. In a quaint little shop that once housed a general store and, later, the Shelburne library, Jamie Two Coats has a timeless quality — its offerings include butterfly nets, kites, puzzles, books, games, plush toys, clothes and art supplies. And for that aspiring firefighter or fairy princess in your life, check out the back-of-the-store costume nook.